The critically conscious and innovate citizens of town called Wunsiedel in northeast Bavaria, Germany outwitted neo-nazi extremists who had been holding an annual march in memory of Rudolf Hess, a prominent nazi politician who served as Deputy Führer to Adolf Hitler from 1933-1941. Hess happens was buried in the Wunsiedel cemetery, which is what gave rise to the march. Since the neo-nazi extremists could not be stopped from marching, the residents of the town flipped the script by turning the event into a fundraising walk to support anti-extremist causes. 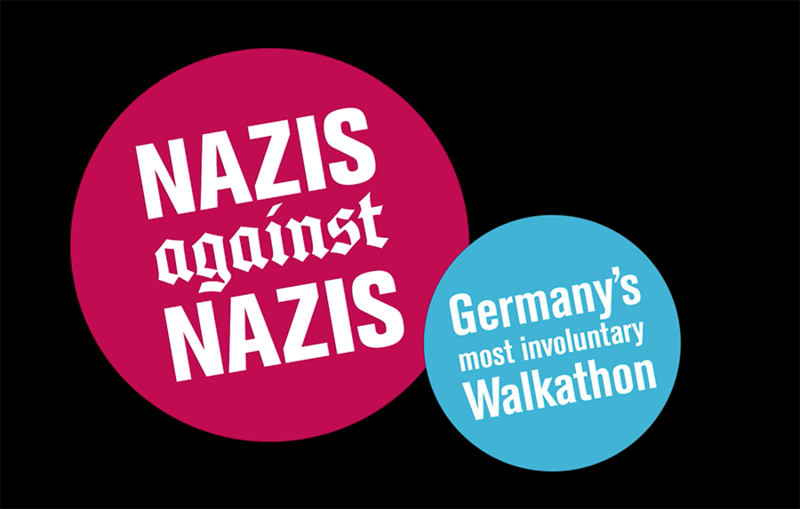 For every meter marched, €10 was donated to a Nazi opt-out program called EXIT-Deutschland. At the end of the day, the neo-nazi participants unwittingly raised a total of €10.000 to undermine their own cause. Though this is not an example of the power of “conventional” forms of art such as painting, dancing, or music, it does reflect the creative mindset that subverts the status quo to create new opportunities out of old limitations. This is the mentality the creators, innovators, and entrepreneurs who move the world forward, and it at the heart of all powerful art.